PhonePe Offer: Flat 50% Cashback On 1st Scan & Pay Transaction-Hello guys!! 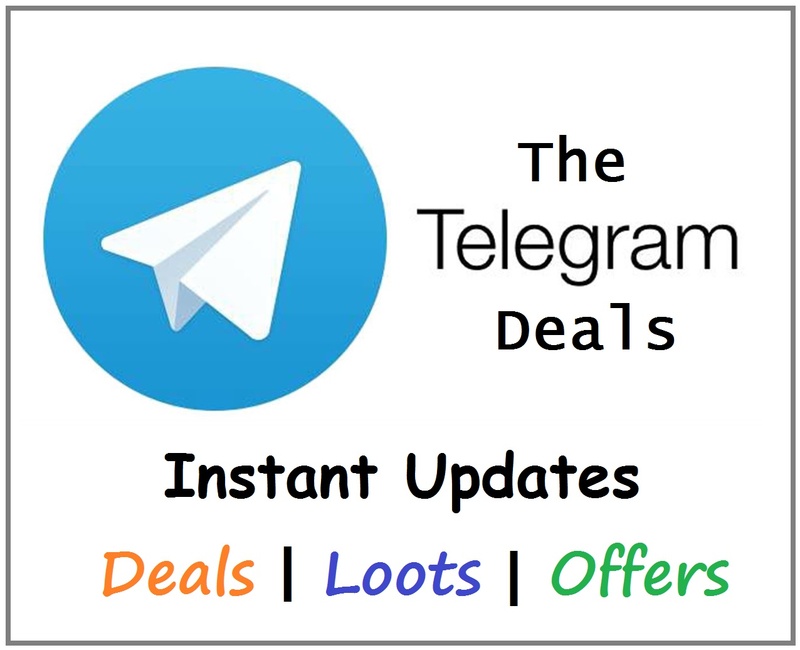 Hope you all are enjoying our earlier post related to PhonePe like PhonePe Rs 50 CashBack, PhonePe FoodPanda Offer, and many more offers. PhonePe is back with a new offer in which you can Avail Flat 50% Cashback on with Scan & Pay or POS Transaction. PhonePe launched Scan & Pay & POS Transaction Offer to Get Flat 50% Cashback upto Rs 50 & Best Part in this offer is there is no Minimum Value for Transaction is Required to avail the offer. So WHat are you waiting for? Just Go & Find Merchant who Accept Payments with QR Code or POS & Pay through PhonePe to avail PhonePe Scan & Pay Offer. Step 1: First of all download or update PhonePe App. Step 2: Install, Open the app & Login or Signup for a new account. Step 3: Now go to any Shop where Merchant QR is available & Shop Owner is accepting Payments through PhonePe. Step 4: Buy anything from the Shop & Pay the full amount through PhonePe using UPI, Wallet, Credit Card and Debit card. That’s it!! You will get you 50% cashback in 24 hours.